PyRT (pronounced “pirate") is a rather new open source project creating a ray tracer in pure Python and some optional CPU/GPU acceleration using bindings. Ray tracing is a technique for generating an image by tracing the path of light. 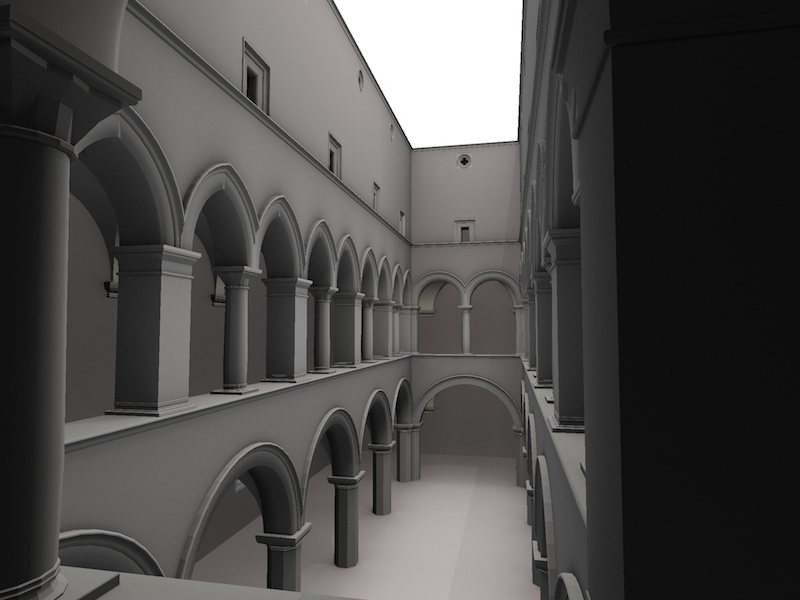 PyRT was created to render large 3D City models. In this talk, the possibilities and experiences of ray tracing in Python using pyRT are shown. pyRT also runs in the Jupyter Notebook. Rendering complex 3D-Geodata, such as 3D-City models with an extremely high polygon count and a vast amount of textures at interactive framerates is still a very challenging task, especially on mobile devices. This talk presents an approach for processing, caching and serving massive geospatial data in a cloud-based environment for large scale, out-of-core, highly scalable 3D scene rendering in a web-based solution. PyRT is used for rendering large amounts of geospatial data. The approach for processing, rendering and caching 3D-City Models is shown.